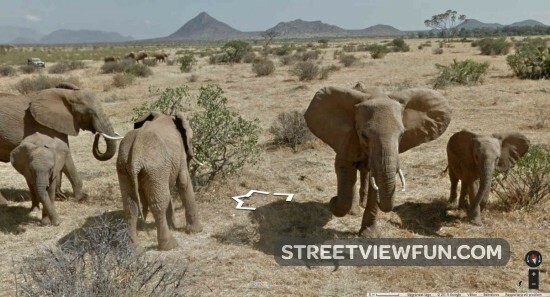 Google announced exiting news today – Street View images are now available from Kenya. Take a look at some elephant families and zebras in Samburu National Reserve. Google guy stuck by high tide?